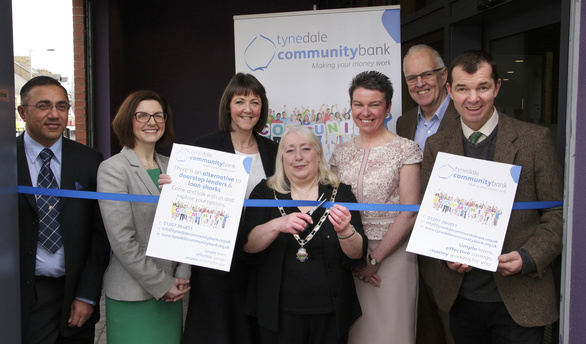 Tynedale Community Bank was set up a year ago and proudly claims to be run ‘by the community for the community’. It was launched in Hexham by the Archbishop of York, John Sentamu, and since then has provided local loans to Tyne Valley residents, as well as providing a means of ethical saving. Co-founder, Lauren Langton, added: “We have created a fully regulated bank – as safe as the High Street banks – that can provide both savings and loans. It can also help people avoid going to payday lenders. The bank has also started to work with Prudhoe schools on savings schemes – believing that establishing a savings habit in children will last them a lifetime. Part of the Lifesavers programme backed by Government, the Archbishop of Canterbury and Virgin Money it already shows signs of becoming a success. “Getting a loan from a responsible lender on good terms is not as easy as the advertising by the big banks would lead you to believe,” said Lauren. “If you can’t put a tick in all the boxes, the computer says no. “People lose their jobs, marriages break up and others find themselves in difficult circumstances often through no fault of their own. Small-scale lending might not make us a lot of money, but we don’t want people to get into a never-ending circle of debt through credit cards and payday loans. Louise Duffy, Muckle LLP, said, “We are delighted to team up with Tynedale Community Bank and it’s expansion into Prudhoe. For more information on the bank please visit the Tynedale Community Bank website. 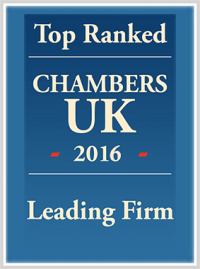 If you or your business need support with your lending or borrowing please contact Louise Duffy on 0191 211 7946 or email [email protected].